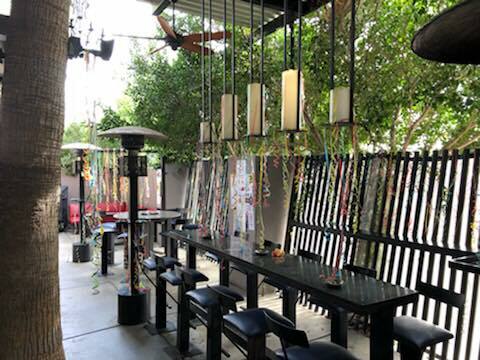 Popular gay bar in in north Phoenix. Bar1 offers darts, billiards and karaoke. Expect a fun and relaxed evening, with cheap drinks deals to get your night going. Friendly staff and customers. Open daily 10am-2am.